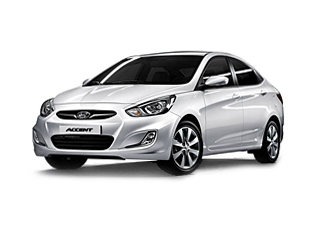 Tuning parts, exterior, interior, body kits, accessories, lighting system for Hyundai Accent / Verna 2011-2015. 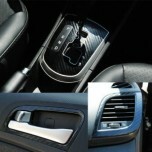 ITEM: Smart Pop Smart Key Leather Key Holder (3 buttons) for 2010-2012 Hyundai Accent / Solaris.. 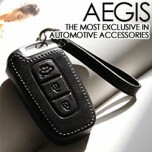 ITEM: Hand Made Smart Key Leather Key Holder (3 buttons) for 2010-2013 Hyundai New Accent .. 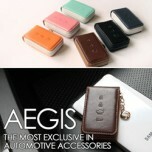 ITEM: Pocket Car Smart Key Leather Key Holder (3 buttons) for 2010-2012 Hyundai Accent / Solari.. 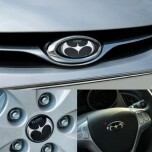 ITEM: Eagles Tuning Emblem for 2011-2013 Hyundai New Accent MANUFACTURER : ARTX ORI.. 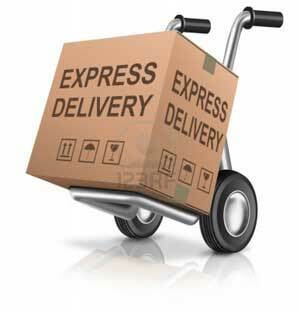 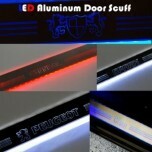 ITEM: 3D Carbon Fabric Decal Stickers (Gear panel, handle, ducts, door catch) Set for 2010-2014.. 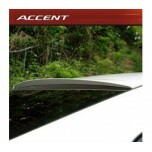 ITEM: Carbon Interior Molding Set (5 Color) for 2010-2014 Hyundai New Accent / Verna MANUFACTU.. 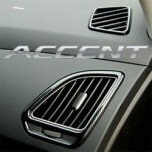 ITEM: Carbon Skin Door Catch Molding Set for 2010-2014 Hyundai New Accent / Verna MANUFACTURER.. 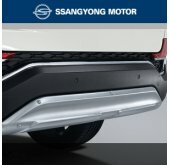 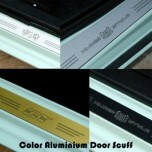 ITEM: Color Aluminium Door Sill Scuff Plates Set for 2010-2015 Hyundai New Accent / Verna MANUFACTU.. 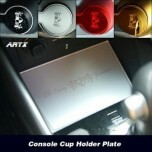 ITEM: Cup Holder & Console Interior Luxury Plates Set for 2010-2014 Hyundai New Accent / Verna .. 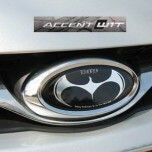 ITEM: Eagles Tuning Emblem 3 Type Set for 2011-2013 Hyundai New Accent MANUFACTURER .. 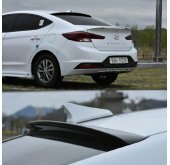 ITEM: Glass Wing Roof Spoiler for 2010-2013 Hyundai New Accent MANUFACTURER : ARTX ORIGI.. 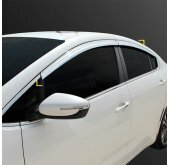 ITEM: LED Aluminium Door Sill Scuff Plates Set for 2010-2015 Hyundai New Accent / Verna MANUFACTURE.. 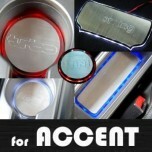 ITEM: LED Cup Holder & Console Interior Luxury Plates Set for 2010-2014 Hyundai New Accent / Ver.. 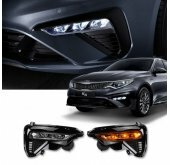 ITEM: LED Mirror Tuning Emblem Set No.89 for 2010-2014 Hyundai New Accent MANUFACTURER :&.. 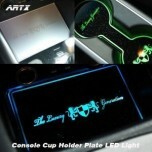 ITEM: LED Stainless Cup Holder & Console Interior Luxury Plates Set for 2010-2015 Hyundai N.. 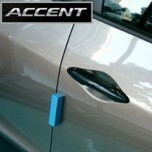 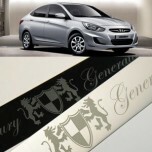 ITEM: Luxury Generation Door Scuff Plates for 2011-2013 Hyundai New Accent / Verna MANUFACTURE.. 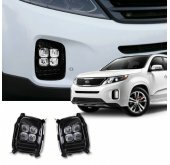 ITEM: Luxury Generation LED Inside Door Catch Plates Set for 2011-2014 Hyundai New Accent / Verna M.. 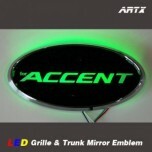 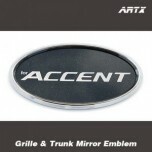 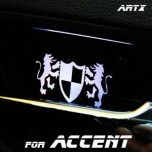 ITEM: Mirror Tuning Emblem Set No.86 for Hyundai New Accent MANUFACTURER : ARTX ORI..